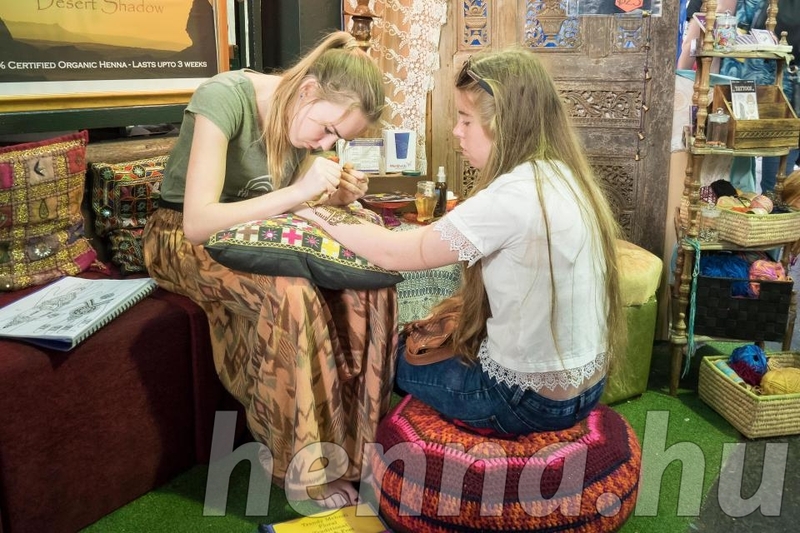 You are here: Home / Hír kategória / Fekete henna / Are Henna tattoos safe, how can you remove them and are they allowed in school? Forrás: The Sun. Szerző: Josie Griffiths. SUMMER holidays are normally prime time for kids to dabble in the world of body art, by getting henna tattoos. Here’s what you need to know about the trend, and whether or not it’s safe. Henna is a type of dye, from the Egyptian privet or henna tree. The name henna is also used to refer to a form of temporary body art based on staining with those dyes. It has been used to dye skin, hair and fingernails – as well as fabrics – since the Ancient Egyptian times. Henna tattoos are often applied during religious celebrations – such as weddings and holy days. However, the word henna is now often used to describe ‘black henna’ or ‘neutral henna’ – which does not come from the henna plant, and can be a risky choice. Are black henna tattoos safe? However, the NHS warn these tattoos can contain high levels of toxic chemical dye, which it is normally illegal to use on the skin. The paste contains an ingredient called paraphenylenediamine (PPD). In the EU, this chemcial can legally be used in hair dyes – but not for tattoos. Atomic Kitten singer Natasha Hamilton’s six-year-old daughter, 22-year-old Sophie Akis and school girl Teigan Koorts all suffered serious allergic reactions from henna tattoos. While British woman Julie McCabe, 38, died in 2012 after suffering an awful allergic reaction to a L’Oreal hair dye she had safely used before. In her inquest, it was ruled that a black henna tattoo Julie got in 2007 increased her reaction to hair dye. If you’ve ever had a henna tattoo in the past, take extra caution and do patch tests before dying your hair. Real henna, which is safe to use, is an orange colour – often with a red or brown tint to it. Are henna tattoos allowed in school? 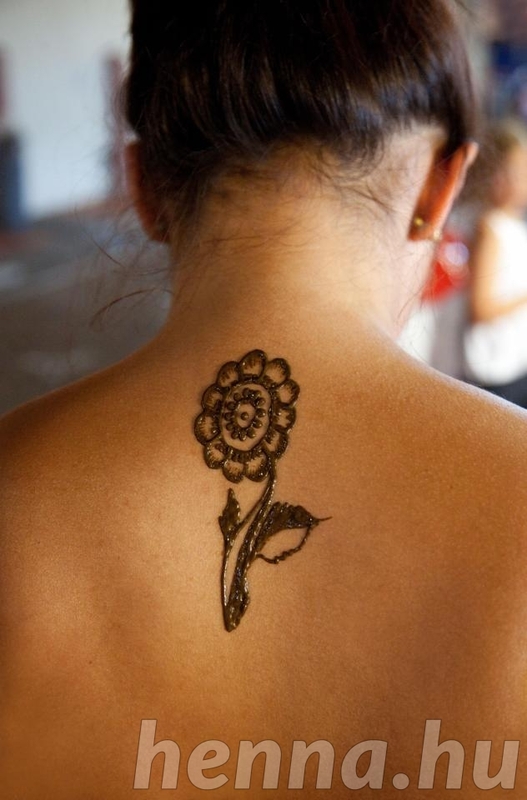 Schools set their own individual uniform policies, which henna tattoos could be in violation of. Henna tattoos applied for religious reasons may be treated differently to those got for fashion reasons. To be safe, only get the ‘tattoos’ in places which are easily hidden under your child’s school uniform. Or buck the trend completely, when it comes to black henna tattoos. Not everyone will react, but it’s really not worth the risk. How can you remove henna tattoos? There are a number of ways to speed up the removal of your henna tattoos. Rub with a loofah during your daily shower. Put a cotton pad, soaked in saltwater, on the tattoo. Apply two to three times a day, for around 20 minutes. Scrub the tattoo with a mixture of soap, lemon juice and baking soda.